We are not asking you to forever give up boba and your other favorite drinks at Asian markets. Instead we are promoting that you be more aware of how much sugar you are consuming. Ultimately we can all benefit from less sugar in our daily lives. Here are a few things you can do! Ask your favorite boba shop if they offer no-sugar, 1/4 sugar, and 1/2 sugar options. If those options don’t already exist, ask the store if they’ll start that practice. Find lower sugar versions of your favorite drinks at the market, and drink them in moderation. Drink water; it is a great, free alternative. Grab a reusable bottle and carry water with you when you can. 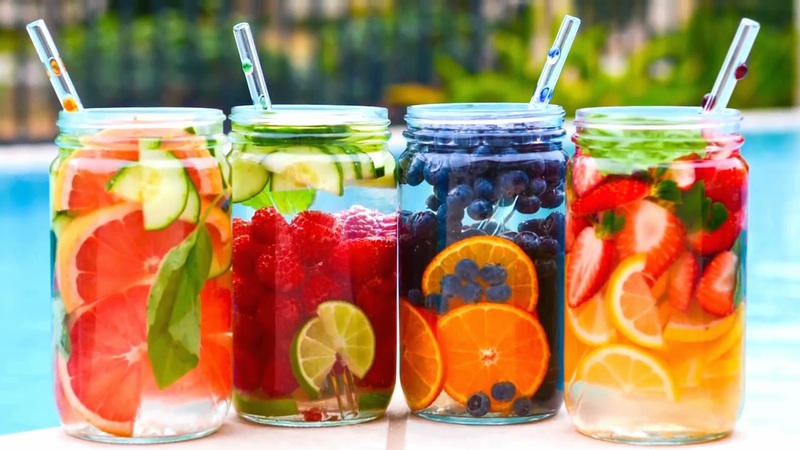 There is no shortage of recipes online which show you how to sweeten up your water with a mix of fruits and herbs! Check out recipes by folks like YOU on Pinterest by clicking here. Green tea is often picked to be a great alternative to soda, so why not Asian drinks as well? 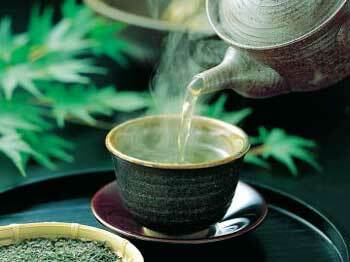 Green tea is filled with antioxidants and other nutrients. It has been linked in research to better blood flow, lower cholesterol and helps in keeping blood sugar levels stable in people with diabetes.